Sir Winston Churchill was a leader of men but also a master of words. 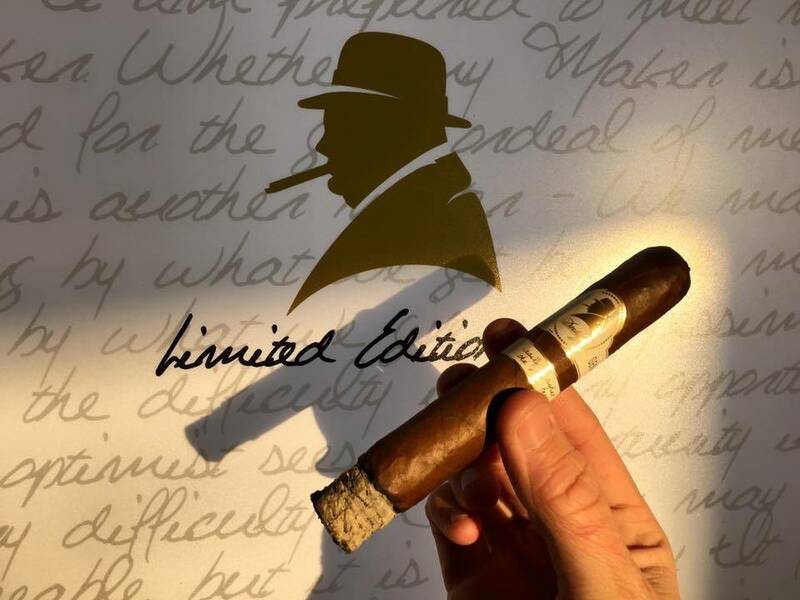 This Limited Edition Gran Toro cigar from Davidoff celebrates some of his finest sayings. Each cigar carries a famous Churchillian quote. Inspirational, enlightening, witty. As you unwrap and savor this great cigar and the accompanying ‘bon mots’, the conversation will be stimulated in a way that Sir Winston would well appreciate. Now available in limited quantities at Havana Manor. This entry was posted in News and tagged Cigar, Davidoff. Bookmark the permalink.